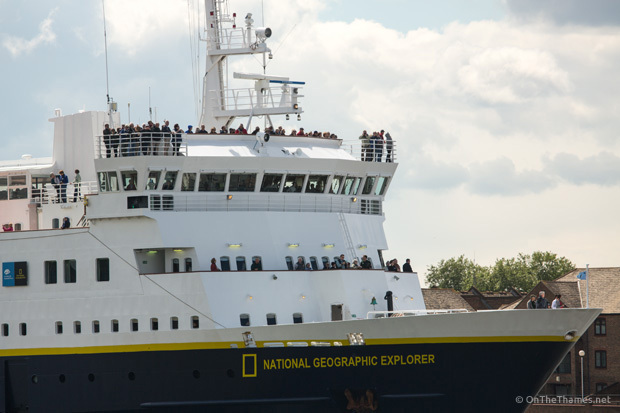 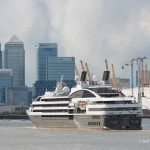 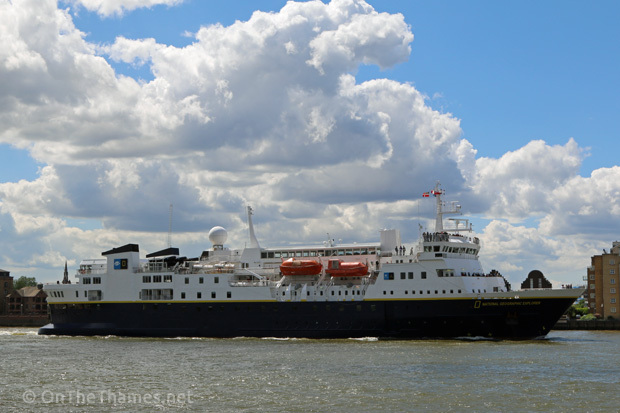 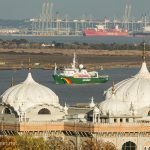 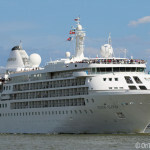 EXPLORER, the flasgship of the National Geographic Expeditions fleet, has left London this afternoon after a short visit. 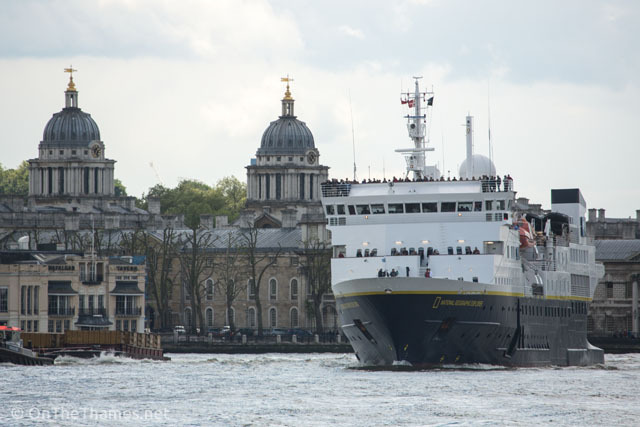 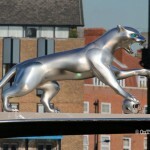 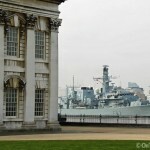 The 112-metre vessel arrived in the capital last night and moored at George's Stairs close to Tower Bridge. 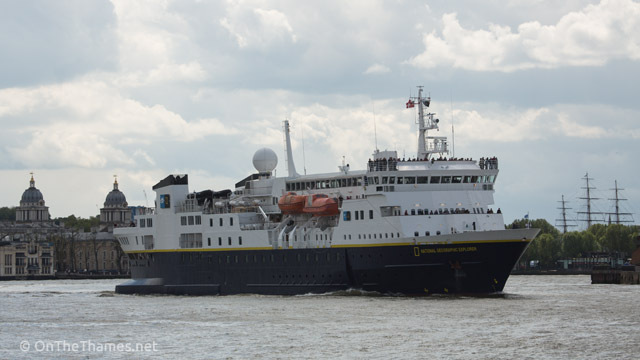 National Geographic Expeditions says the vessel, "is one of the finest expedition ships on the seas, able to reach some of the planet's most remote shores while offering you a first-rate experience on board. 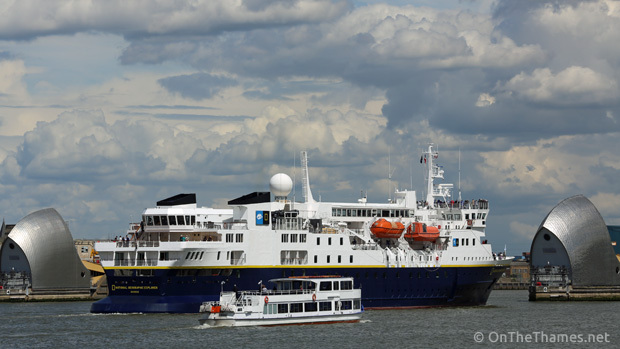 A state-of-the-art, ice-class expedition ship, the Explorer accommodates 148 guests in 81 spacious cabins and is outfitted with the latest tools for exploration." 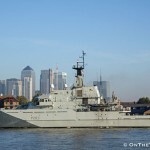 She departed this afternoon on a 12 night trip around the British Isles. 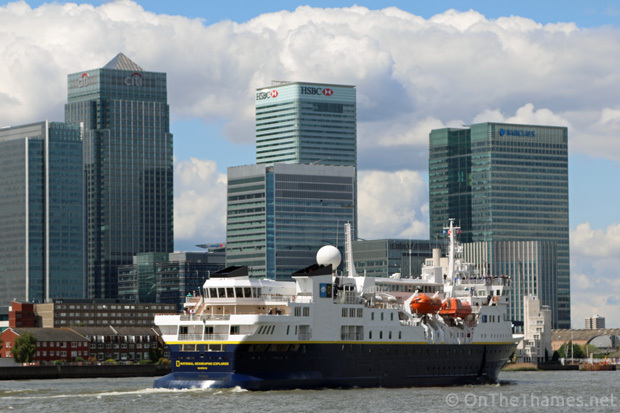 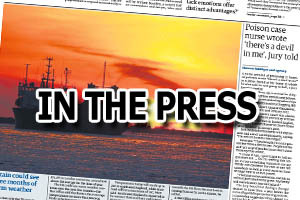 The voyage will take in stops at Portsmouth, Fowey, Treso and then several destinations in Ireland before reaching Scotland and then ending in Norway.